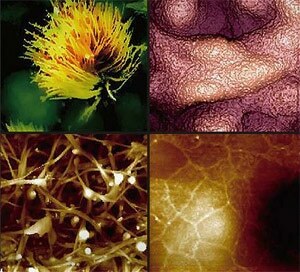 A Life Scientist wants to be able to see how biological materials look like at nanoscale resolution and how soft they are in buffer and liquid conditions. 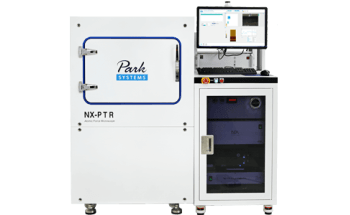 The Park NX-Bio enables that with its highly acclaimed Atomic Force Microscopy (AFM) technology and its innovative in-liquid imaging Scanning Ion Conductance Microscopy (SICM). 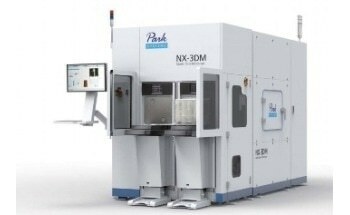 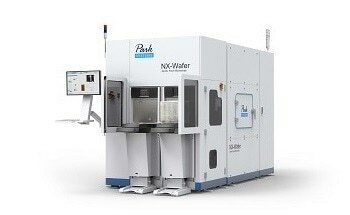 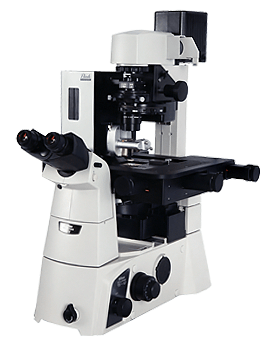 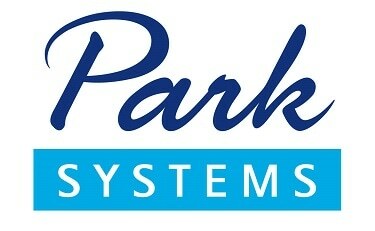 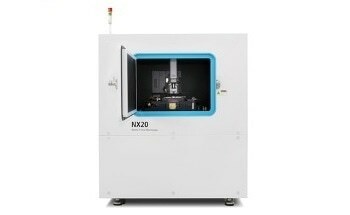 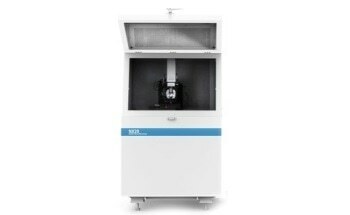 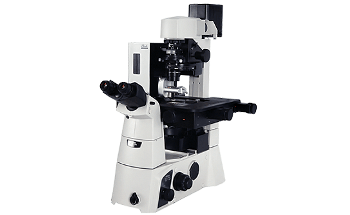 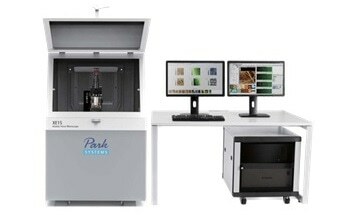 The Park NX-Bio is a powerful 3-in-1 bio-research tool that uniquely incorporates SICM with AFM and an inverted optical microscope (IOM) on the same platform. 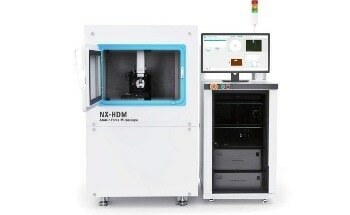 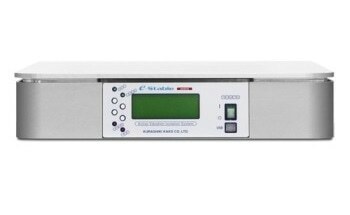 This tool’s modular design allows Researchers to effortlessly switch between its SICM and AFM capabilities. 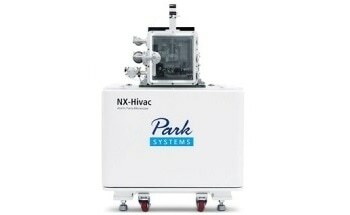 The Park NX-Bio is considered to be the ideal tool for studying biological materials under physiological conditions as it has been designed for non-invasive in-liquid imaging. It incorporates the bio-mechanical property measurement capability of the AFM and nano imaging of the SICM in liquid, and the optical viewing of the IOM. 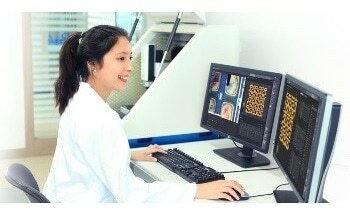 Users need not spend too much time for in-liquid imaging since the Park NX-Bio has automated imaging software for SICM and a user-friendly design. 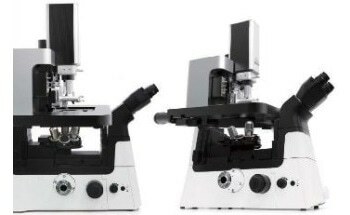 The fundamental setup for operation can be studied through a simple training course in just a few hours. 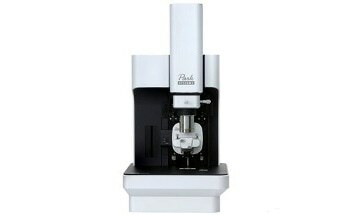 This allows users to quickly shift their time to conducting more sophisticated research for their subjects.